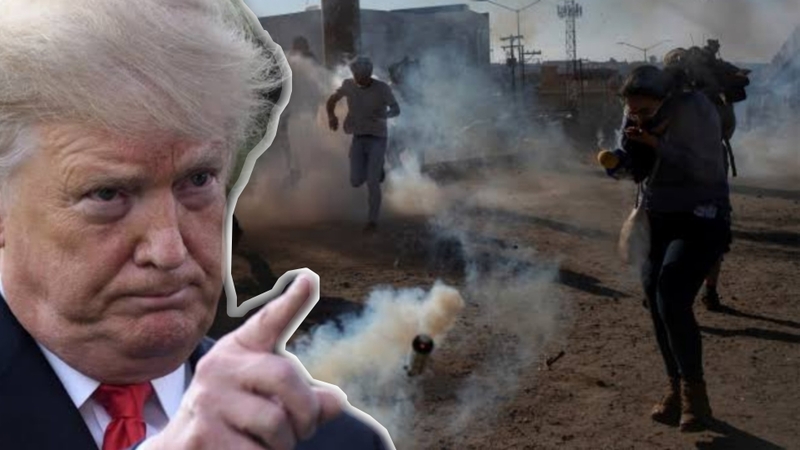 Seems things are about to turn from bad to worse for the migrants lurking at the U.S-Mexico Border as they are willing to do anything it takes just to get across into the United States. Some of the migrants have resorted to assaulting the U.S border patrol agents. In a statement by U.S Border Patrol Chief Carla Provost to Fox News, he said "our agents were being assaulted. A large group of the migrant approached the area and they were throwing rocks and bottles at my men and women, putting them in harms way as well as other members of the caravan." 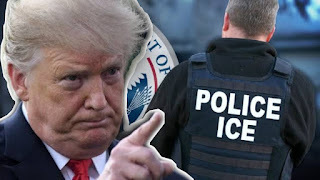 The Department of Homeland Security sounded a note of warning through it's Security Secretary Kirstjen Nielsen saying, "The DHS will tolerate this type of lawlessness and will not hesitate to shut down ports of entry for security and public safety reasons." 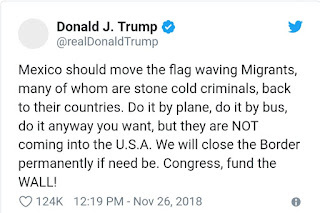 Then President Donald Trump sounded the final warning to Mexico in a tweet saying "Mexico should move the flag waving migrants, many of whom are stone cold criminals back to their countries. 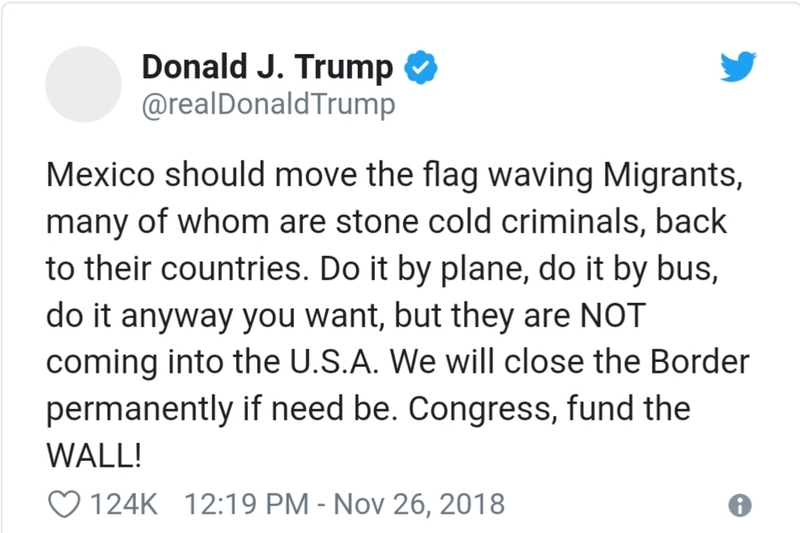 Do it by plane, do it by bus, do it anyway you want, but they are not coming into the USA. 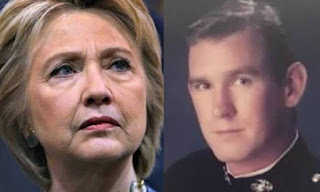 We will close the border permanently if need be. Congress, fund the WALL!"